How do you scroll? 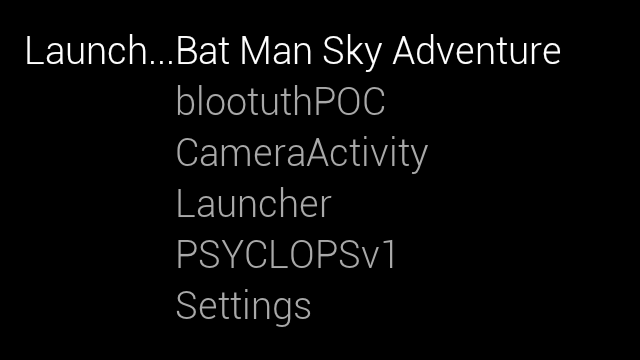 I have the Launchy app installed and a Youtube Feeds app to launch installed. I can get to Launchy, see the app at the bottom of the list, but when I swipe the touchpad the selection never changes. Unfortunately scroll does not work. But when you swipe forward or backward you can go through the apps installed. So its better to have less apps installed in your phone or glass to use launchy effectively.You must understand launchy is a temporary solution. 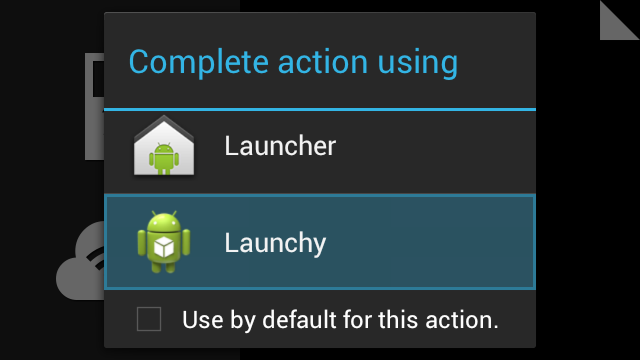 Now you can develop apps using GDK and install that apk to make your app appear in the Glass Menu.